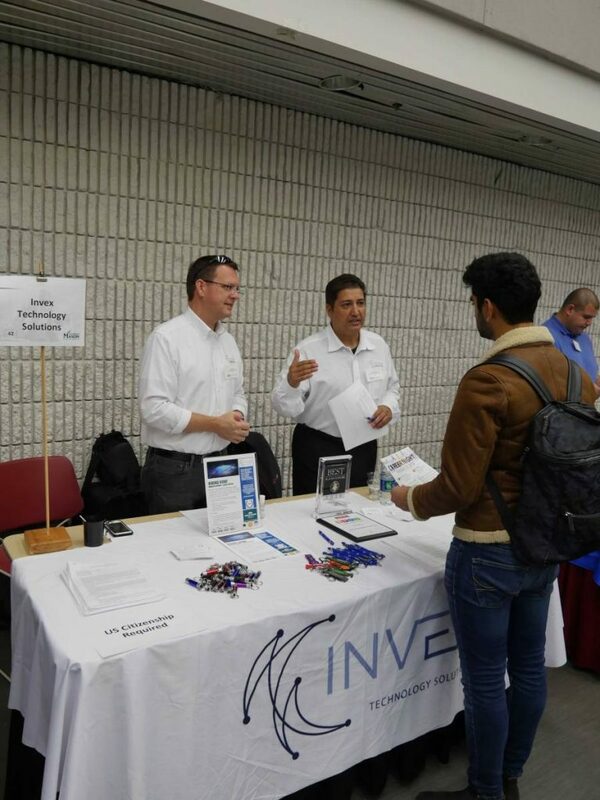 We met some amazing students at the George Mason Career Fair, including several student-athletes from the volleyball and tennis teams. 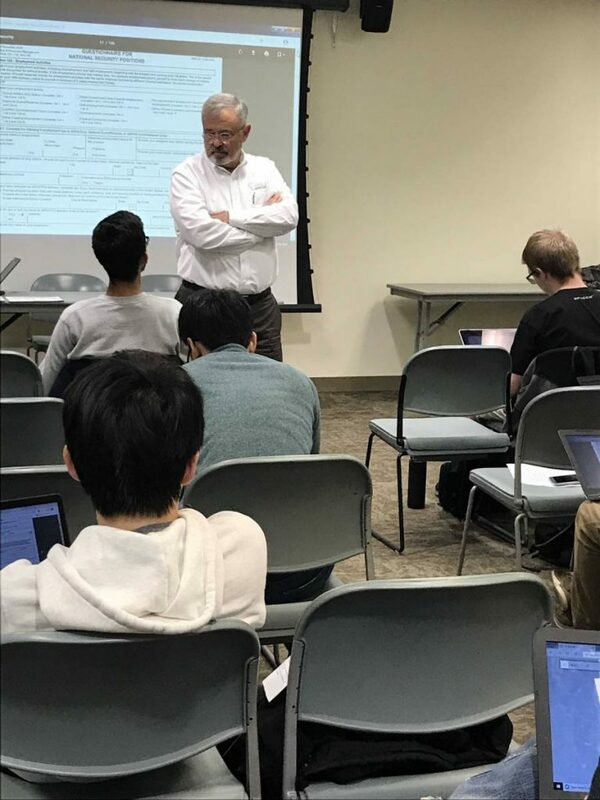 We helped students at George Mason with filing out the SF86 so that they are familiar with the detailed information that is needed in order to get into a clearance pipeline process. We attended the reStart networking event at the Sheraton in Reston where we met several potential candidates.